The Alliance for Peacebuilding just launched a new initiative. Peace ReWire grows out of its work on the links between neuroscience, peacebuilding, and spirituality. As forces of hate, separation, and polarization surge around the world, PeaceWire offers a different path and a new hope for peace. Peace ReWire combines the power of neuroscience, spiritual and contemplative practices, and peacebuilding to catalyze “inner peace,” and spark broad-scale social transformation. Peace ReWire research the role that spiritual practices, rituals and values play both within the individual brain, and between large numbers of individuals – in short, the alchemy of peace. 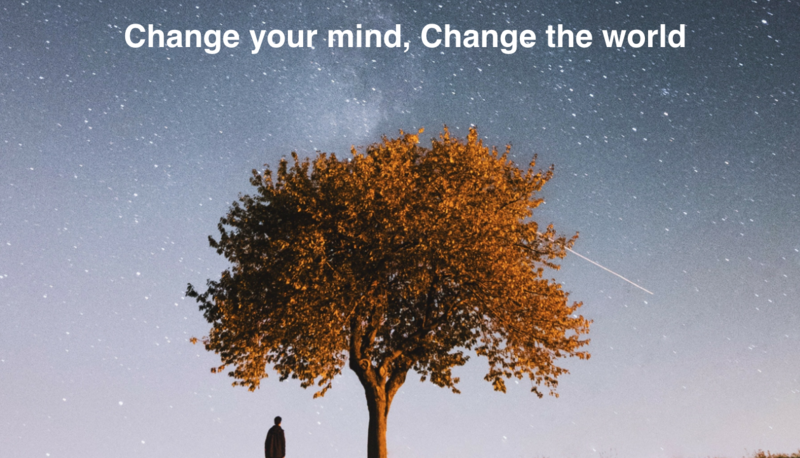 It leverages this knowledge to support individuals, community leaders, and social change facilitators to rewire their brain for peace, and from that deep personal transformation, help change the world.